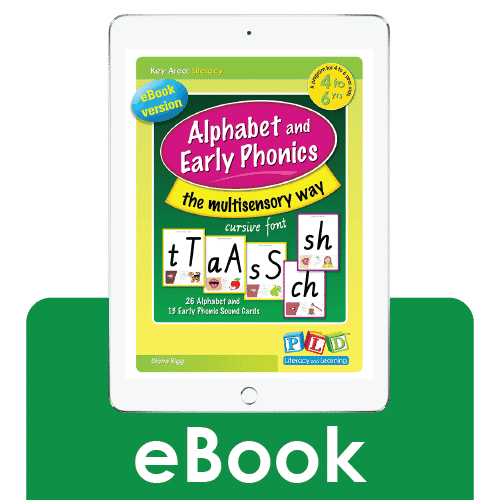 A program for 4-6 year olds, which is designed to facilitate rapid alphabet and early phonics learning. Designed by speech pathologists for use in schools and the home, this program is used to teach children in an engaging and multi-sensory way. 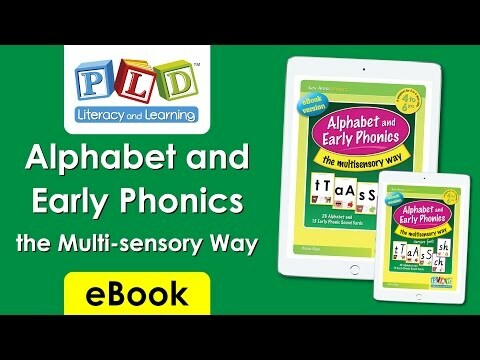 • The alphabet and phonic patterns are presented in 6 groups. • A body action is outlined for each sound. • Students feel their mouth making sounds. • The focus is the ‘sounds’ associated with letters. • A screening test/progress check is included to determine if children are ready for the next group of sounds.